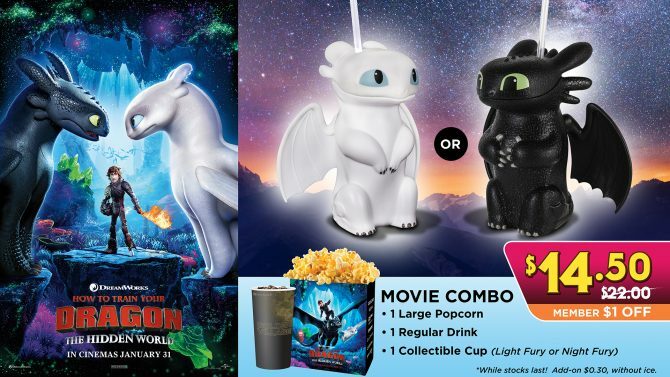 Get Your Collectible Cups With The “How To Train Your Dragon: The Hidden World” Movie Combo! Everything’s always better with dragons! We’re all gearing up toward the release of How to Train Your Dragon: The Hidden World after getting a glimpse of the trailer when it was first premiered! 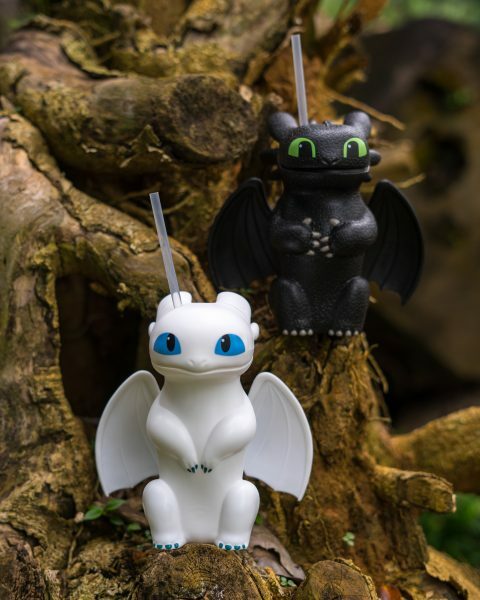 What’s more, the internet has been abuzz with adorable dragon popcorn buckets that were available in cineplexes in Taiwan. But fret not, fam. 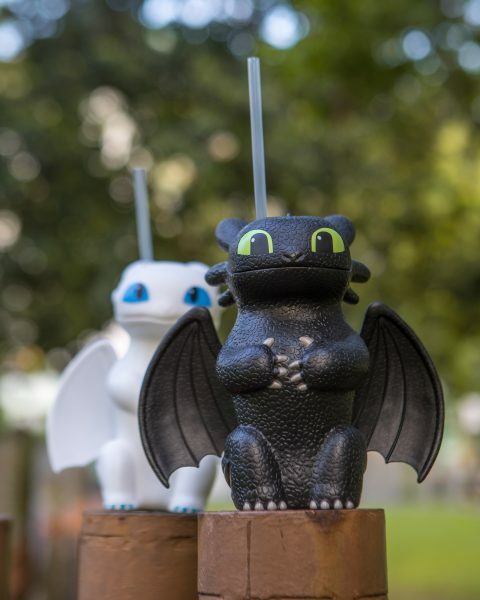 You definitely won’t be feeling a case of FOMO with Golden Village’s How to Train Your Dragon: The Hidden World movie combo— that comes with its very own Light Fury or Night Fury collectable cup! The combo comes with a large popcorn, one regular drink and your choice of collectable cup (while stocks last)! 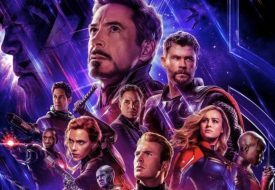 The combo will be available at all GV cinemas from 24 January 2019 onwards and at $14.50 each (with $1 off for GV members). Now just look at how cute these cups are! 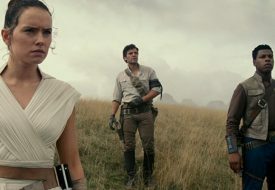 Don’t you just want to take both home?